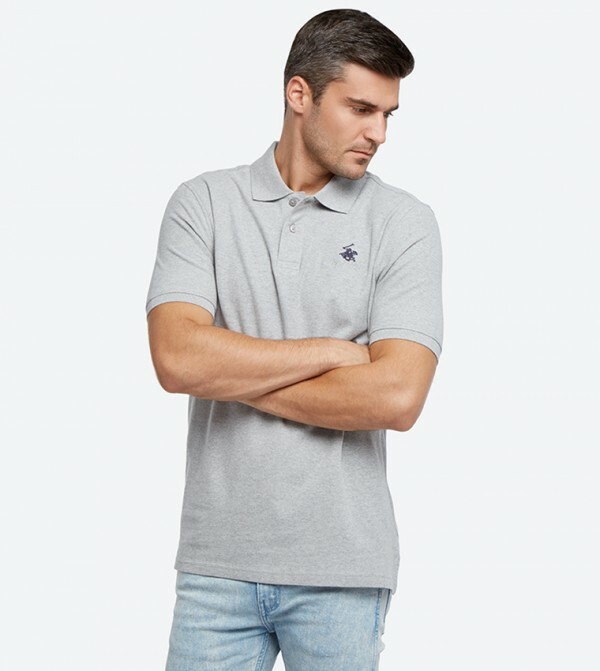 Beverly Hills Polo Club presents this light grey colored polo shirt, which will make to you look effortlessly stylish and trendy. 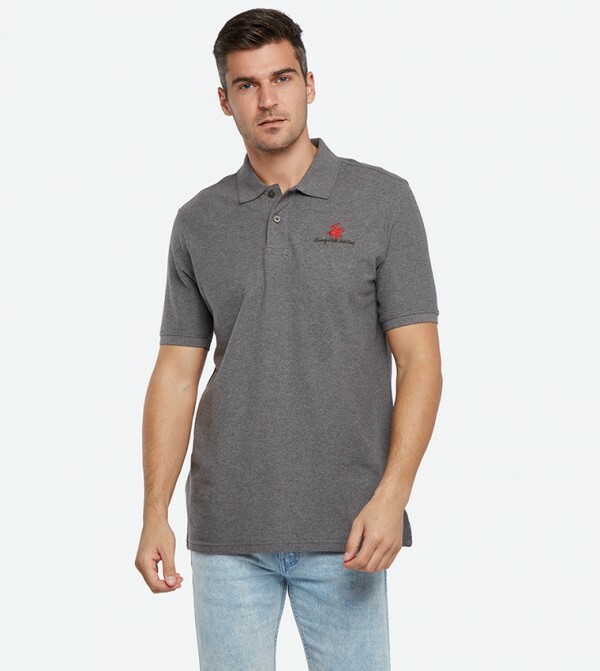 Made of cotton fabric, this polo shirt for men ensures total comfort and maximum breathability. Featuring classic collar, this polo shirt will be a great addition to your wardrobe.